WASHINGTON, D.C. – The Fifth Circuit federal appeals court permanently blocked an order yesterday evening that would have forced Catholic bishops in Texas to hand over internal communications on religious doctrine to an abortion facility. The decision protects religious leaders from intrusive government burdens on internal church affairs, including being forced to turn over discussions regarding church doctrine and ministry. In 2016 Whole Woman’s Health, an Austin, Texas-based abortion facility chain, sued the State of Texas over a state law that would require hospitals and abortion facilities to dispose of aborted human remains by burial or cremation, rather than in a landfill or the sewer, as is currently allowed. 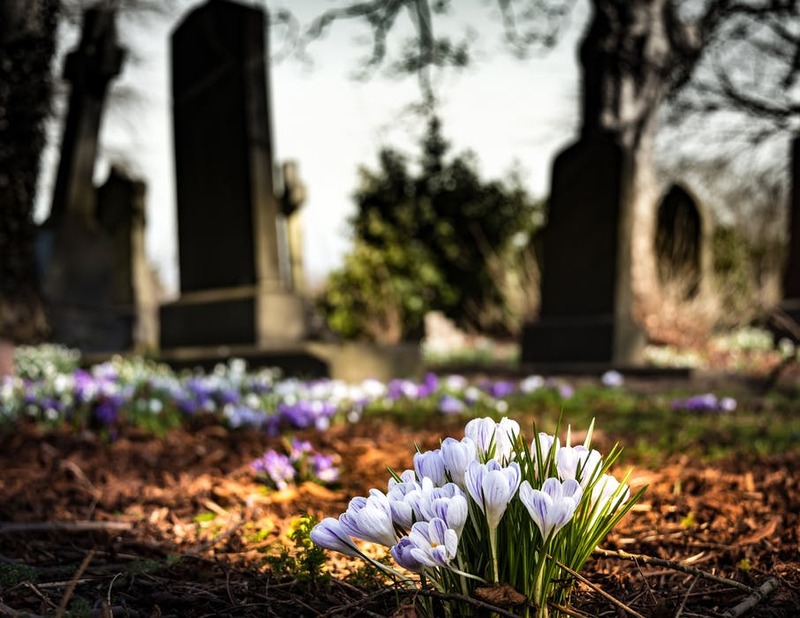 Although the Texas Catholic bishops are not part of that lawsuit, Whole Women’s Health recently demanded to see all communications among the bishops regarding abortion, simply because the church offered space in Catholic cemeteries to bury aborted human remains. Last night the court ruled that Whole Women’s Health’s demands were far beyond what the law allows. The Catholic Church has a well-known pro-life stance. In line with these beliefs, the Texas Catholic Conference of Bishops, who oversee hundreds of parishes in Texas, have worked with hospitals and families for many years to provide burial for unborn remains. When the State of Texas passed a law requiring all hospitals and abortion clinics to bury or cremate all unborn remains, the bishops offered support—as an act of ministry. But in March 2018, two years after Whole Women’s Health sued the state to stop the fetal remains law, the abortion group subpoenaed the bishops, demanding they hand over all communications they have had about abortion. The bishops handed over more than 4,000 pages of communications with outside groups but stood their ground when it came to private religious deliberations among the bishops and their staff. They argued that churches should be free to lend support to public initiatives without the fear that they will be forced to hand over private, internal communications, especially on matters of ministry and theology. The Fifth Circuit agreed that the privacy of religious communications between leaders is important to religious liberty. The Texas Catholic Conference of Bishops is also represented by Steven Levatino of Levatino|Pace PLLC in Austin, Texas. Amicus briefs supporting the bishops were filed by the Jewish Coalition for Religious Liberty, the Ethics & Religious Liberty Commission of the Southern Baptist Convention, and the United States Conference of Catholic Bishops, among others.